Looks like the folks from WW followed my tip to check out Happy Sparrow (read our Awards page). Their review appeared in today’s issue. Spreading the word is always a mixed blessing … like a good thing you want to keep to yourself so it won’t be spoiled. 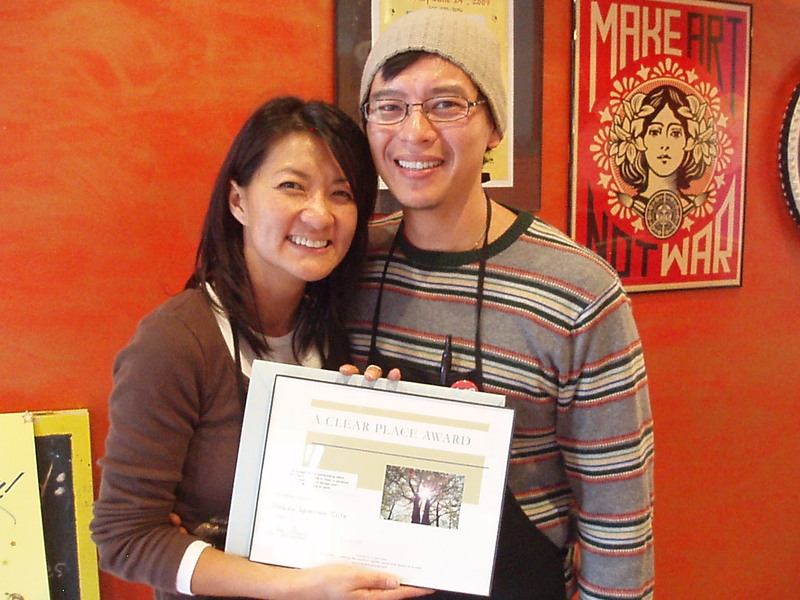 I’m betting on owners Mary and Danny, however, to keep their cafe as fresh and authentic as it is right now. Read WW review on Happy Sparrow.